Chopstix offers fast-casual Chinese from its north county location. The restaurant prides itself in using only local produce and meats. The menu offers a large variety of choices including chicken, shrimp, pork, beef and vegetable entrées, each available in half or whole portions. Chopstix serves up all the classics: Kung-pao chicken, Peking duck, hot-braised shrimp, chow mein, Chinese barbecue, lo mein, ma po tofu, fried rice, egg foo young and St. Paul sandwiches are just a few of the options. Patrons can feast their eyes on the barbecued ducks that hang in the restaurant. 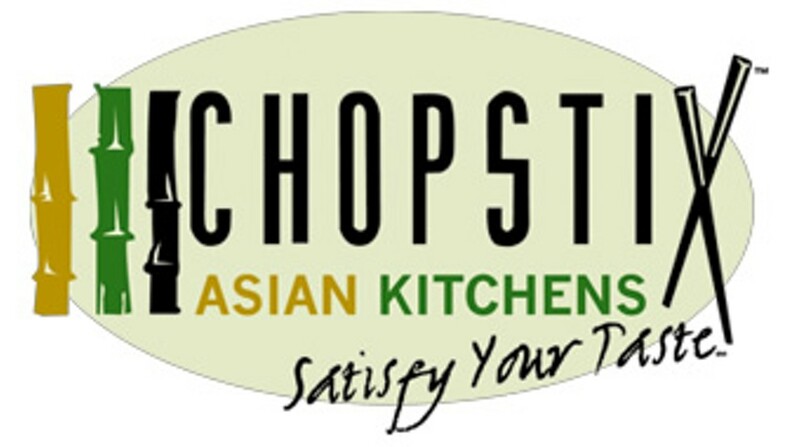 Chopstix also provides catering.